India is undergoing digitization. Several of its industries are in the process of a digital revolution. Paper-based transactions are becoming obsolete and internet-driven processes are being encouraged. Various government institutions are also riding on this digitization wave. New websites are coming up and the ones that were already in existence are getting upgraded. Similarly, processes related to Regional Transport Office (RTO) are also being digitized. Read ahead to know RTO and its recent digital initiatives. Be it the Parivahan or Saarthi website, RTO websites are changing for good. 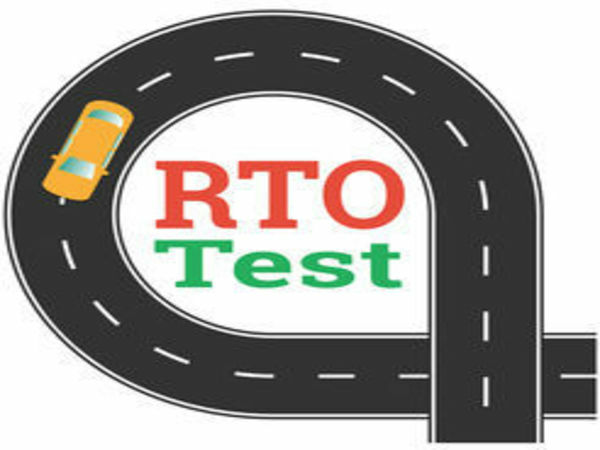 Nowadays, a lot of operations related to RTO processes can be done online. You do not need to visit your local RTO personally to get forms. They can be downloaded from relevant RTO websites. Most Indian states have a fully functional RTO website. Other states are getting there. You can also track the application status and apply for driving license online. Digitizing the driving license process was one of the earliest measures undertaken by RTO. Diary-like driving licenses have now been replaced by smart cards. These cards are similar to your bank’s debit cards. They contain a chip that stores your biometric information. The card is also a government-approved identity-related document. It has your name, address, signature, and photograph. The card also features the type of driving license you hold and the kind of vehicles you are authorized to drive. A vehicle’s Registration Certificate or an RC Book as it is commonly known is a title-specific document. It states that a particular person is the owner of a particular vehicle. Earlier, this document used to be slightly thicker, that is why it was termed as a book. However, just like the driving license was digitized, RC book has also been digitized and converted into a smart card. This process has been upgraded across major RTOs in India. And other RTOs are in the process of changing this system. Thus, there is a great chance that you might get a RC Smart Card and not a RC book if you apply for it today in a metro city. It displays your RTO registration number and other vehicle registration details and is an important document that needs to be carried with you all the time while you drive your car or ride your bike. A challan is fine imposed on you by the traffic police for not following rules and regulations while driving a vehicle. It can be issued for a range of offences from breaking a traffic signal to driving a vehicle without a valid driving license. Earlier, such challans were paper-based. Today, such archaic processes have been eliminated and replaced by modern, online process. There are cameras positioned on major junctions in cities that capture the vehicle and the driver’s image in case any traffic rules and regulations are broken. The car’s information is captured through its number plate and the owner is notified about the challan via an SMS on their registered mobile phone. The owner can then visit the relevant website, login, and make the payment for the E-challan. Just as RTOs are revamping their set up, services associated with vehicles are also doing so. Vehicle insurance, which is mandatory in India, has also transformed in recent times. Insurance companies have realized the potential of digitization in acquiring new customers and servicing the existing ones. Now, people can purchase their preferred vehicle insurance policy online within minutes. The entire purchase journey is extremely easy and customer service support is provided at all junctures. Purchasing vehicle insurance online is a quick, convenient, and affordable way of insuring your vehicle.